Your diabetic shoe should have a high and wide toe box to prevent chafing and pinching that can harm the toes. Your diabetic shoe should fit well. A diabetic shoe with adjustable closures "like with Velcro" often provides the best fit, since you can make the fit larger or smaller as needed. *** Remember to do your shopping for a diabetic shoe in the afternoon. If you buy a diabetic shoe in the morning, and your feet swell up "as most do" in the afternoon, then your diabetic shoe will feel too tight. Your diabetic shoe should protect your feet. Diabetics are at a great risk for developing blisters, bleeding and lesions between the toes, so your diabetic shoe should be extra protective. Your diabetic shoe should have conforming removable insoles to give you extra support. You want removable insoles in your diabetic shoe so you can take them in our out as needed if you want a particular fit. 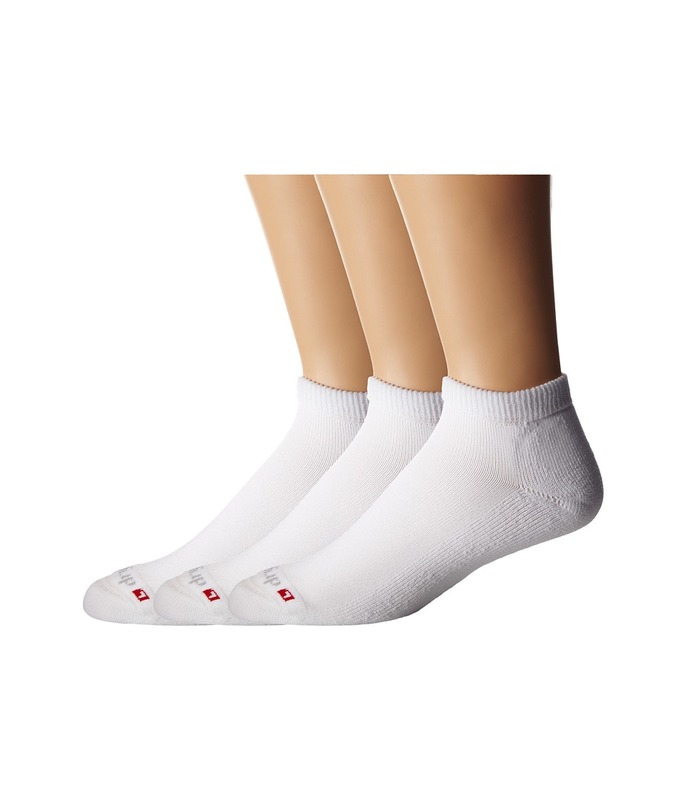 It's also important to remember to wear seamless diabetes socks and stockings along with your diabetic shoes to keep moisture away from your feet. 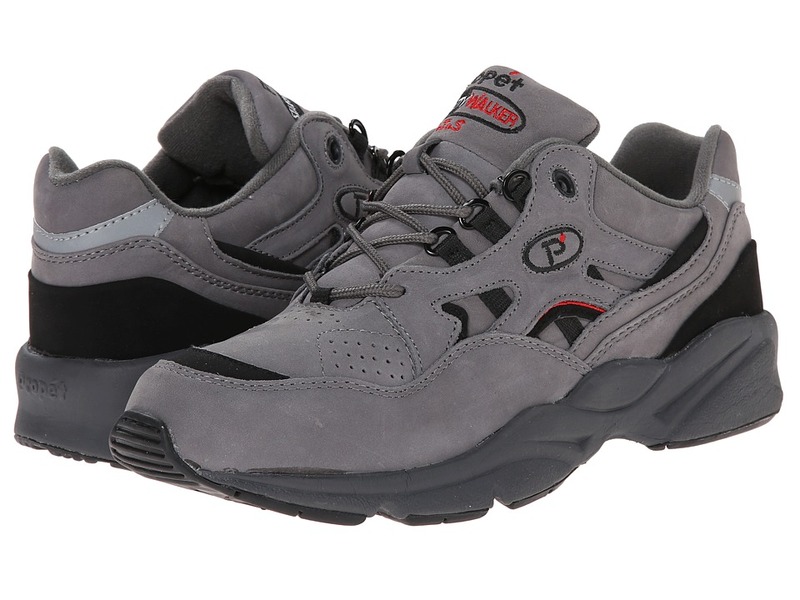 Some diabetic shoes provides a gentle fit and the footbed supports and cradles the foot while keeping it dry. Some diabetic shoes are Podiatrist-designed which allows for the extra room diabetic feet need to feel ultra comfortable. Some diabetic shoes offer foot pain relief for problem-prone feet. 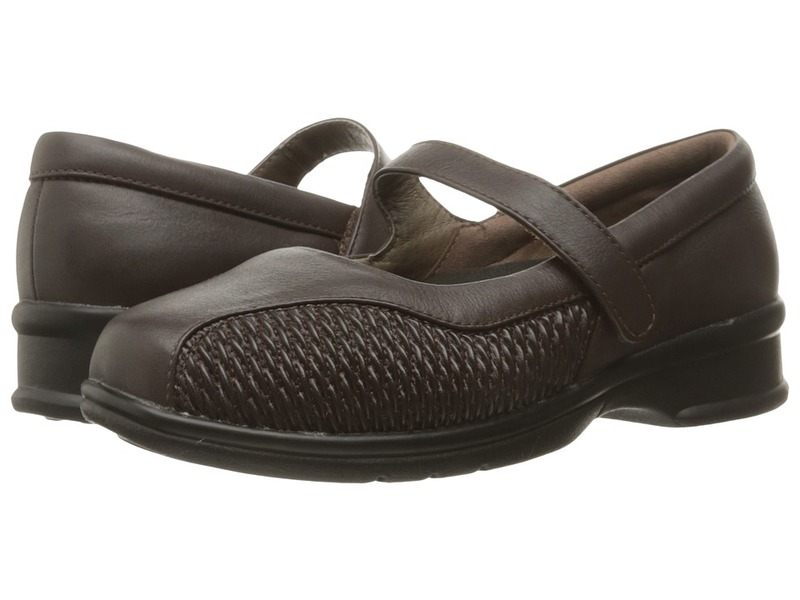 Some diabetic shoes feature an easy on/off hook-and-loop closure straps, a roomy front and comfortable heels. If you are diabetic, see your podiatrist on a regular basis, and contact one to see what type of diabetic shoe is best for your diabetic feet. Information on foot, leg and lower body health conditions and solutions *such as wearing a diabetic shoe* provided by The Podiatry Institute, dedicated to advancing the standard of care in podiatric medicine and its effects on muscoskeletal health. Happy Diabetic Shoe Shopping - from one happy foot and shoe owner to another!